As the youngest of seven children, I had some work to do to survive! Seriously—the house was chaotic with trying to meet everyone’s needs, and in our family, the smallest got the slim pickings. Somewhere along the way, I figured out that I’d better learn to negotiate relationships, to get out of the way when life got tough and to lean in when new opportunities arose. I spent a lot of time watching and learning—I witnessed the various directions my elder siblings took with their lives. I got to see what worked and what didn’t work for them, and I learned from watching their experiences. And when they needed someone to talk to, they picked the one that was home, not very busy and less likely to talk—yep, that would be me! So, I had many early experiences that opened my eyes to the world of listening and the dynamics of relationships. Without much guidance from the crowded home front, I somehow found myself working in IT in the corporate world in my early adult life. Yes, I was skilled in systems, logic and analysis—I even enjoyed it for a while. I was nerdy enough to get excited when an app worked (or as we called it back then, a “program”). Over time, however, I found that I was much more fascinated by power and relationship dynamics in the workplace than whether or not deadlines were met. I was curious about people’s motives behind important decisions; why some people were promoted or received the best projects, and why others languished. I quickly learned that group projects of any kind are about much more than simply hitting your deadline. At their core, they are also about understanding competition, navigating personalities and judgment, posturing, obtaining validation, sharing, etc. This sparked my desire to learn even more about how people and relationships worked. Holed up in my cubicle, I began to imagine a much more interesting life. So, for fun, I decided to take one course in psychoanalysis. You might be asking yourself, really? For fun? Who does that for fun? I guess I do! The minute I sat down in that classroom, I was hooked, and I knew I had to find my way out of that cubicle. Even after I completed my studies in social work and my analytic training, my thirst for knowledge continued—the more I learned, the more I wanted to learn, which was not my experience in IT! Soon I was studying couples and relationships and group therapy. I love the variation that these three different forms of therapy provide—it keeps me stimulated, and I find they complement each other. I now am thrilled to help clients like you learn how to navigate relationships and take control of your mental well being. My Life In New York City! When I’m not working, I’m grateful to live in the city that has everything! I love to wake up in the morning, pour over my schedule and plan my day. Staying active is a core part of my life, so it’s fun to decide where and when I’m going to work out and which activity it’s going to be that day. In New York City, there’s always an option, so I never miss out on a full, well-lived day. Whether it’s yoga, Pilates, swimming or something new, I’ll bike to the class that best suits my schedule. I always make sure to find a way to connect with my body and with the people around me—it’s this community that I find here that feeds me. My love and need for community is also what fuels my desire to help others find their own sense of community in their lives. Therapy with me can help you take control of your mental health and well-being—so that you can get back to living your life! If you’re ready to take the first step, contact me for a free 20-minute phone consultation at 917-873-0506 or contact me to find out if I’m the right therapist for you. 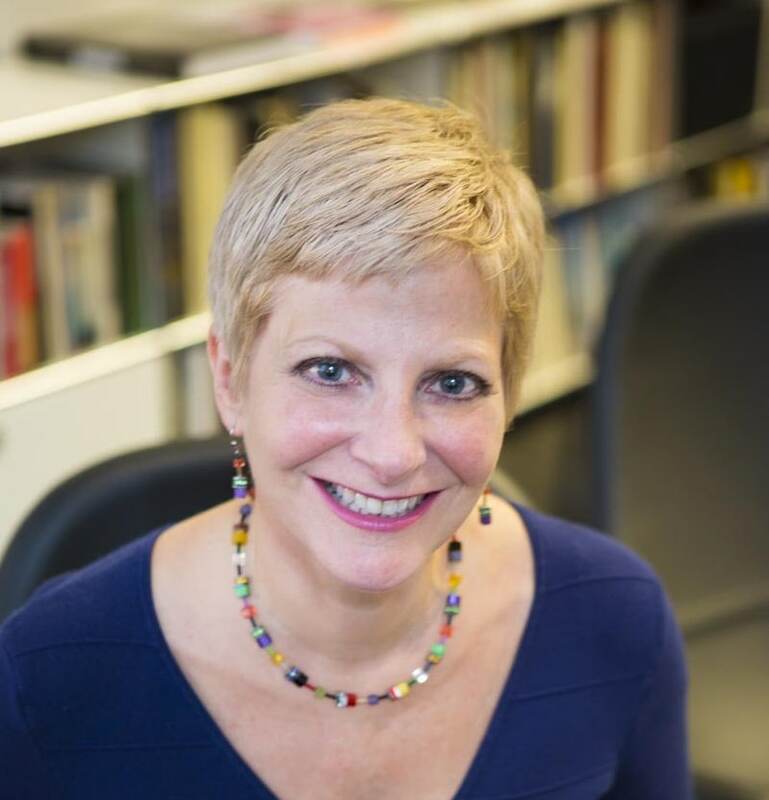 In addition to earning a Master’s of Social Work (with a focus on group therapy) from Hunter College School of Social Work, Teresa is a graduate of the Center for Modern Psychoanalytic Studies, The Couples Institute and The Center for Group Studies. Her passion for learning about and being a part of relationships continues—she provides workshops and trainings for colleagues and attends lectures, experiential conferences and readings. Teresa has worked for years with individuals including single women, as well as couples who experience discord or dissatisfaction in their relationships from a psychodynamic, attachment-based and experiential perspective.